Windows 8, Microsoft&apos;s next operating system that will also be compatible with tablets, will be able to run Android&apos;s 400,000+ apps when it ships later this year, according to BlueStacks, a company that&apos;s working on an app player for the OS. BlueStacks says its app player will allow Android apps to run on Windows 8 without any modifications by the app makers themselves, effectively eliminating their need to develop for the OS. 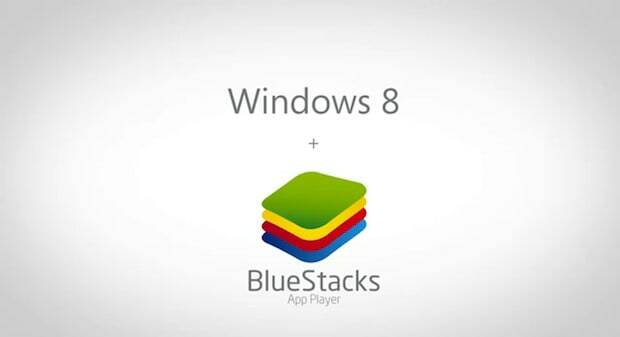 BlueStacks for Windows 8 will go into Beta in February, with a full release scheduled for the spring.